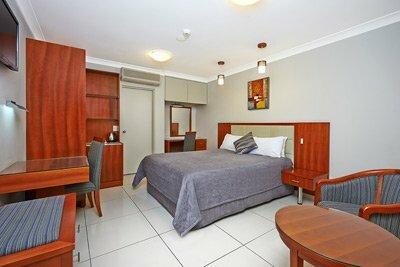 Our spacious standard rooms can sleep up to 2 people comfortably, providing the ideal accommodation choice for couples or pairs travelling to Sydney on a budget. Comfort Inn & Suites is located nearby Sydney Olympic Park, allowing for easy access to ANZ Stadium, Qudos Bank Arena and Sydney Showgrounds. We’re also within easy walking distance to the nearest train station and public transport but can offer a courtesy bus for groups. 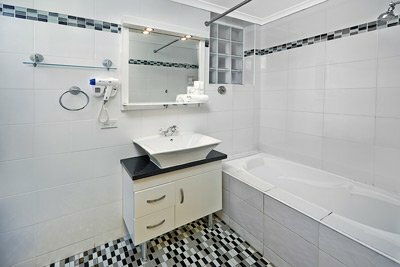 Comfort Inn & Suites provide a range of hotel services to make your stay more comfortable. 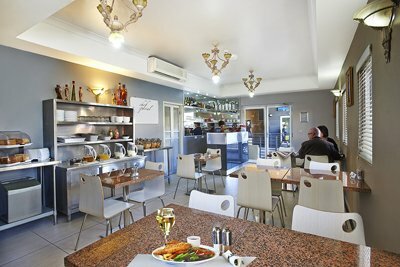 This includes the provision of a free courtesy bus, courtyard and BBQ area, undercover car parking, guest laundry plus you can enjoy breakfast or dinner in our fully licensed restaurant Zeina’s Cafe. Check room availability and book online today!